This coin was minted in the year you see on the left. The coin is quite common. 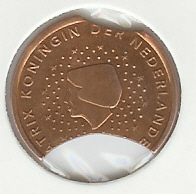 The coins where made for the proclamation of the Empire.